When I saw the road sign saying “Leysin 4 km”, I immediately tried to find a smoother pedal stroke. The early August evening was cold and wet, and the interval session we just finished on the road towards Forclaz had drained me. I fought to give more fluidity to each turn of the pedals, which otherwise was a rusty, clunky spin of tired legs and muscles. 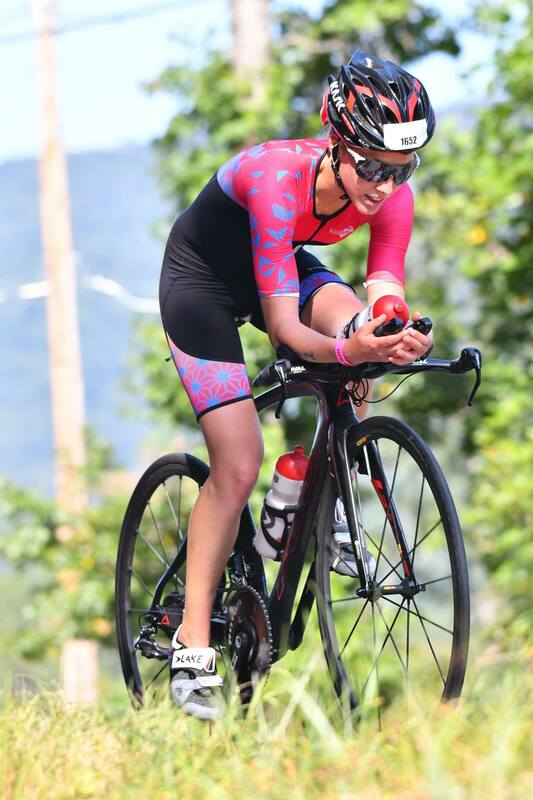 Over the past 4 weeks I had some outstanding performances with my athletes at Paracycling World Champs, Ironman 70.3 World Champs, ETU European Champs and Ironman races. 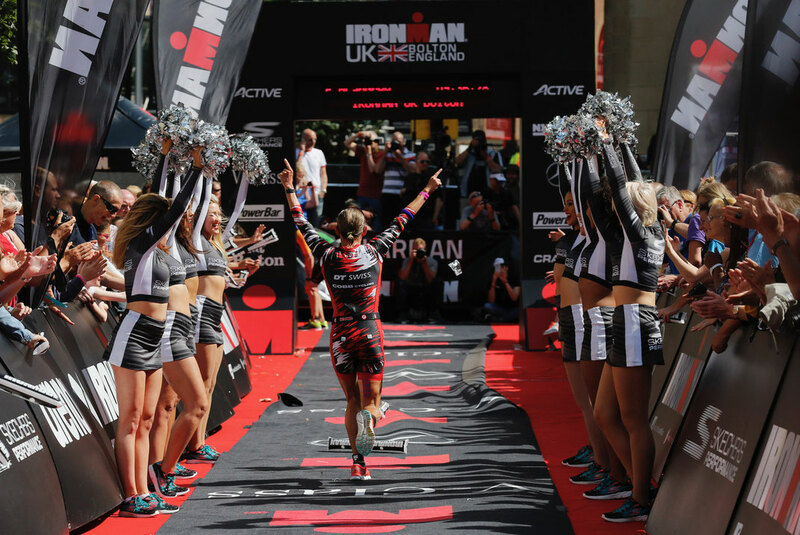 Just to highlight some of the most outstanding performances: ITU Long Distance European Age Group Champion Steffi, 70.3 World Champs 3rd place Sabrina, Bernat 5th place at the Duathlon World Championships Zofingen, Thomas Schäfer 5th place Paracycling World Champs South Africa, Rowan winning his AG at 70.3 Cascais, Neil McLoughlin finishing 2nd at 70.3 Cascais, both qualifying for 2018 70.3 World Champs, Jen Wood winning her AG at 70.3 Weymouth, Alicja securing her Kona Slot for 2018 with 2nd place at Ironman Wales, Viola and Dominique winning the Tortour, the toughest road race in Switzerland. 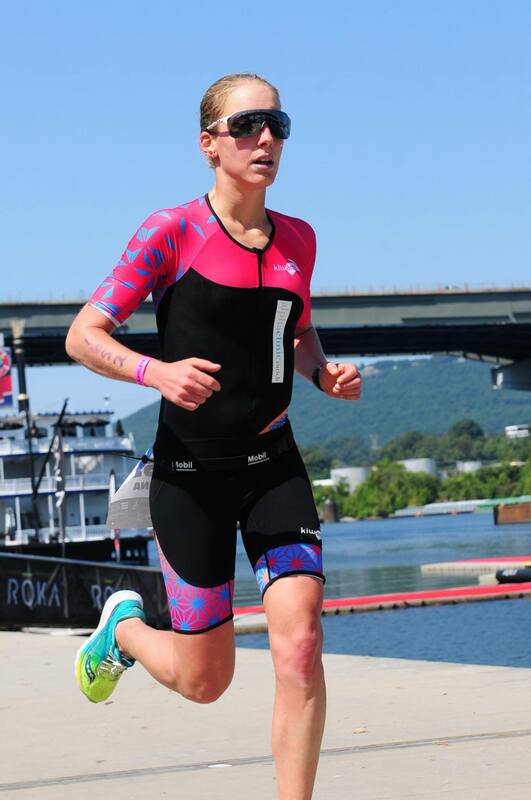 Please read on for many more great race achievements from my athletes. SUISSE, DENMARK, LUXEMBURG, DEU & COSTA RICA! 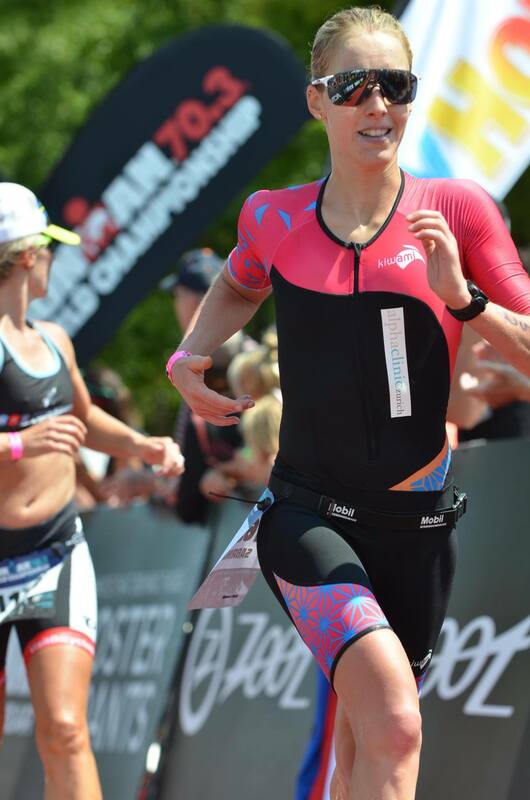 Sabrina Stadelmann’s highlight for the first half of this season was the European Championship race at the IM 70.3 Elsinore. She was well focused and really wanted to win her Age Group as she did so many times before. However, this time it didn’t work out perfectly, Sabrina finished 2nd and became Vice-European Champ. Sabrina had a really good swim and was pushing well on the bike. But she got tears in her eyes. Big groups of Age Groupers were passing her and they even told her she should hang on their back like all the others. While Sabrina wanted to win it by fair play she „lost" the race by not willing to cheat. She ran a very good half marathon but one lady was approaching from behind with the 2nd fastest run time of the day in the whole ladies field. 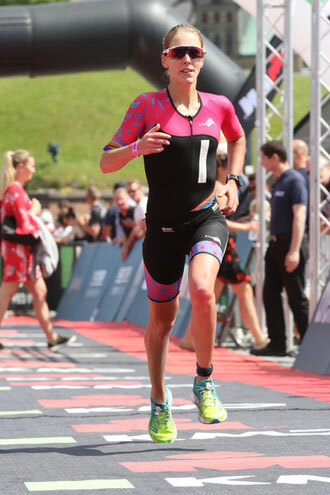 Initially we were sure Sabrina won the title, however it turned out that an athlete who started 10min behind her in the rolling start (and also finshed almost 10min behind her) had actually the fastest time. Because of the big difference in starting times, neither I nor Sabrina were aware that somebody is approaching from behind. This is a bit of tough luck and also shows a more general problem of how age group „races“ are set-up. At least championship races should allow for real racing not only amongst the pros but also amongst each age group. 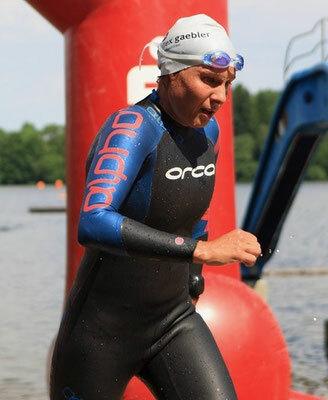 However, we’re over it and already focussing on Sabrina’s next race, the ITU European Sprint Champs coming weekend in Dusseldorf. What really counts, is not the ranking but the performance on that day. And Sabrina’s times were fantastic in all 3 disciplines, showing continued improvement. More than that, I’m proud about her mental strength to not let herself down after she saw so many athletes riding together in big groups. Well done Sabrina, you’re a real champ! 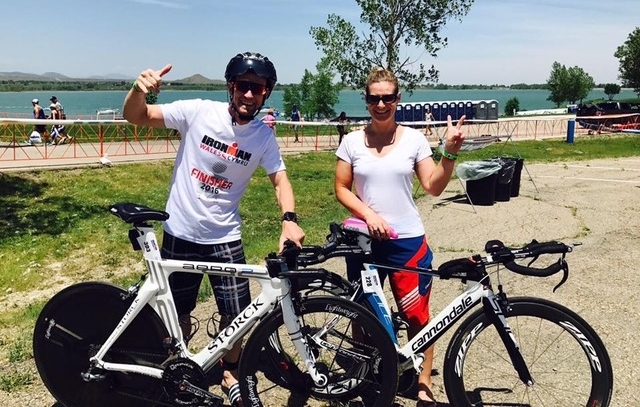 Andrea Cagnati & Oliver Klaus went to Colorado and raced Ironman Boulder - and since Oli is a very special friend and there were some doubts and worries approaching the race, I did a last minute trip to the US for some special support. Sometimes you have to do crazy things. It was my first trip to Boulder and I was surprised by find a place very different from what we normally think America is like. It’s a funny mix of a hippie, hands-on, life-style and sporty culture. I spent a lot of time in nice cafes, however due to all the race preparations I didn’t get caught in the bubble. Great place to train for sure. Race day was hot and windy. However, luckily not as hot as it was predicted at the beginning of the week. Some clouds spent shadow. And only the 2nd loop on the run course was the expected heat battle. Temperatures and wind made the race slow. Especially the long stretch back to the beach was all against wind and waves which made it hard even for normal skilled swimmers. Initially, Andrea was not happy with her time - but at that point she did not know that in relation to the other athletes she did quite well. Her mood improves quickly when she learned, that she place 21st in his age group - by far the best ranking she ever reached in her still young triathlon career. Andrea showed great spirit and it was really a pleasure to see her performing so well and to support her around that race. Literally a hot race weekend is behind us. After a cold and rainy spring in middle Europe temperatures were climbing easily above 30 degrees. 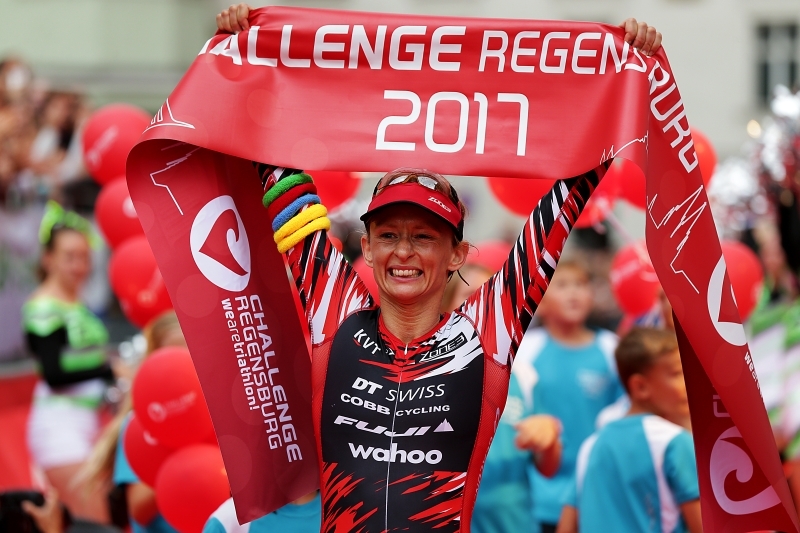 My athletes were taking on this challenge and I’m really happy that they all had great races out there including two victories of my professional squad at local races. 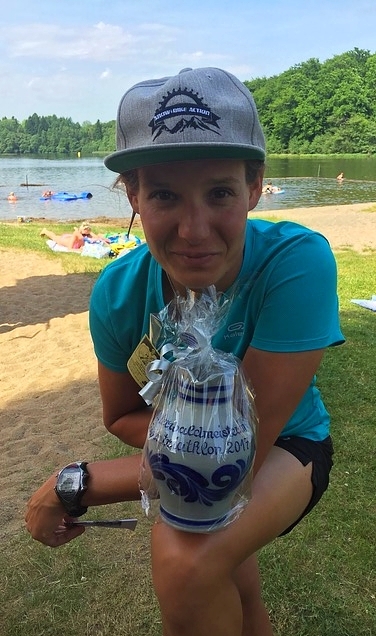 Jenny Schulz was racing the Löwentriathlon, a local race in Western Germany. Jenny put the hammer down like always when she grabs a good day. She exited the water 5th over all, hammered the bike and ran fantastic 10kms time which was a total time of 2:07hrs and a 4th place over all. Jenny was just a bit disappointed that she missed the Men’s podium just by one spot. But more races to come. 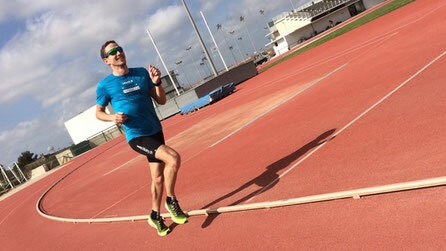 Last weekend I have a really busy racing weekend with my athletes behind me. The European season is starting to speed up quickly. The best thing for a coach is when he sees that the hard work is paying off. 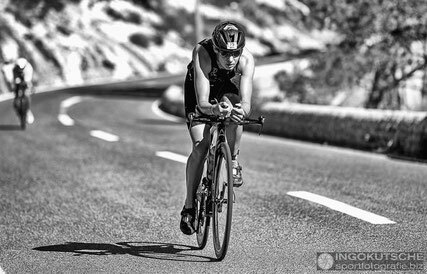 Boris Hueber raced IM 70.3 Barcelona and he did an incredible job. Boris sticked exactly to the time schedule and had really great split times of: Swim 31:58mins Bike 02:34:24hrs Run 01:21:56 hrs. With an overall time of 4:33:43 hrs Boris ran into the Top 30 (including professionals). With this time he won his Age Group at IM 70.3 Barcelona. Very well done. 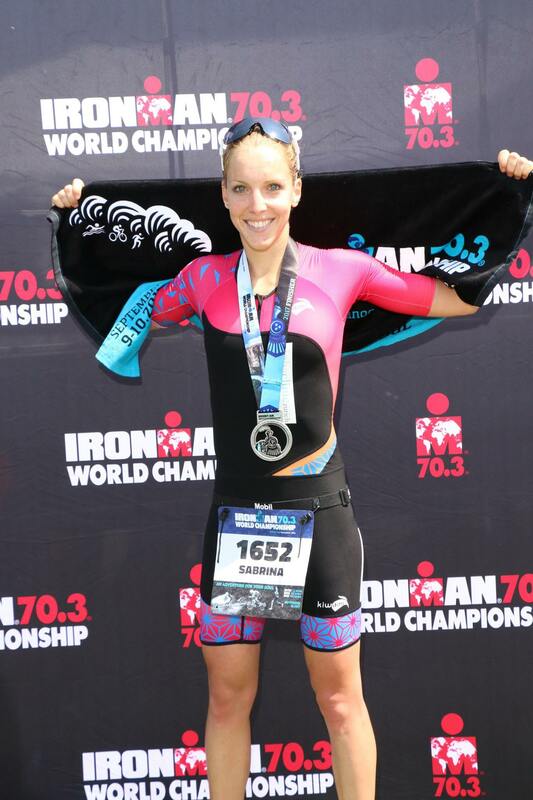 Three of my athletes were racing one of the oldest Ironmans in the world: Ironman Lanzarote. Victor Osokin from Russia was my 2nd athlete racing Lanzarote. At the end he did exactly the times I was expecting him to do although he wishes to go faster but I needed to lower his expectations and that we still have a long way in front of us. One big achievement was his swim split with 1:01:37hrs which means a new PB for Victor. Biking and running was as expected, only the run a bit slower because he struggled with some stomach problems. With a 26th place in his Age Group we can look back on a solid race and know where we have to work on. There is still some air left for improvements. Ramses Arroub from Egypt was my 3rd athlete who raced this famous Ironman. Like Victor he had a solid race. Ramses was a bit disappointed about the swim because at IM Lanzarote they don’t have a rolling start. Because of the new athlete’s AWA status which allows them to start between the professionals and all other athletes Ramses needed to start behind all of them. At the end he swam dipsy-doodle and had 4kms on his watch in a time of 1:02hrs. The bike was going as planned, only on the marathon Ramses was struggling a bit. But at the end he reached a fantastic 17th place in his Age Group.